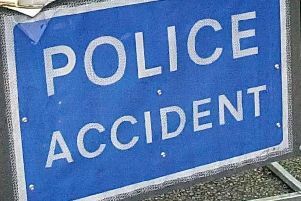 A lorry carrying frozen chickens spilled its load onto the northbound carriageway of the A46 near Stoneleigh after a crash with another lorry in the early hours of this morning (Friday March 17). The crash happened at around 3.40am and caused tailbacks down to the junction with the A452 Leamington Road later that morning. No one was injured. The debris has only just been cleared, and normal traffic conditions are set to resume.